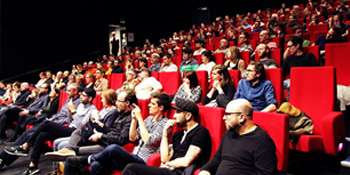 If you are a (documentary) film professional and would like to visit the festival, fill in the accreditation form linked below. If accepted, your accreditation will allow you to visit all regular screenings free of charge (as long as tickets are available). You will also have access to most of the selected films via festival tablets. Special guest activities will be anounced once you arrive at the festival center. All of the documentaries (with 1 or 2 exceptions) are either English-speaking or have subtitles in English. 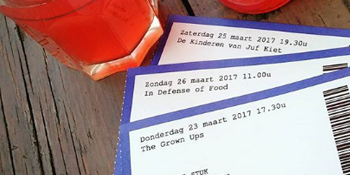 Click on the date in the right column on each film page. 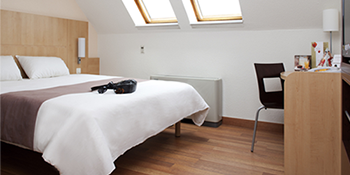 IBIS hotel Leuven Centrum is located in the historical centre of Leuven, just several meters away from the Old Market Square (with a variety of restaurants and bars), and a short walk from the university, theatre, museums and shopping centre. The hotel is easily accessed both by car and by public transport, a bus stop is just around the corner and the train station is only 15 minutes by foot. Brussels international airport Zaventem is only 20 kilometres away. If you arrive by plane, you preferably fly to Brussels International Airport (Zaventem). 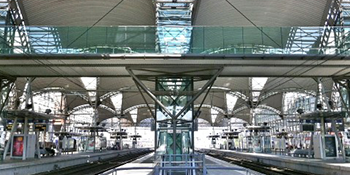 There is a direct train connection between Brussels International Airport and Leuven (15 minutes). You can also choose Brussels South (Charleroi) (about 80km from Brussels). In case you arrive in Charleroi; take the train to Brussels and a connecting train from Brussels to Leuven. In Leuven the buses of the public transport company De Lijn will swiftly take you anywhere in the city. Bikes rule the streets of Leuven, it's the best way to get around the city center. You can rent bikes at the Bike center at the Leuven railway station or in the center at Leuven Leisure. Leuven has a small citycenter, which means that everything is easily accessible by foot. 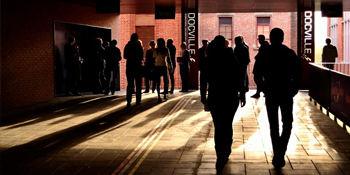 -Cinema ZED- Vesalius: 12 minutes from the station. -STUK: 20 minutes from the station. -Kinepolis: 4 minutes from the station. -30CC/Wagehuys:17 minutes from the station. 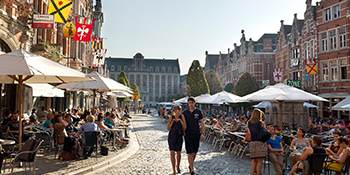 On the official website of the city of Leuven you can find a lot of useful tourist information, in English, French and German. Check the website for all information about things to see and do, activities and events, brochures and a city map, lists of hotels and B&B's and much more. 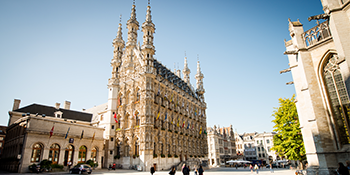 Leuven offers a wide range of possibilities as to culture, art history and gastronomy: culinary delights, the magnificent Gothic town hall, delicious Leuven beer, the lively atmosphere at the Oude Markt square and the sleek contemporary architecture of M - Museum Leuven. More than ever, Leuven is an innovative city with nanotechnology pioneers and an increasing number of creative companies. 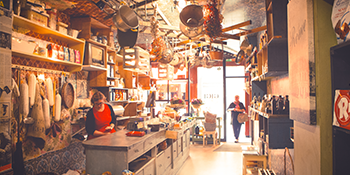 Leuven is a vibrant city where authenticity still has meaning. You can enjoy some shopping in the numerous exclusive boutiques and stroll along attractive streets and squares. During 'Het Groot Verlof' in summer, you can experience the various festivals in the town centre and relax at the city's many idyllic green spots. 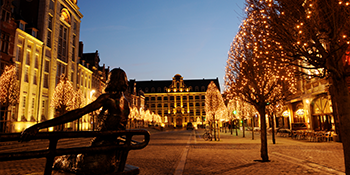 Winter time in Leuven brings a warm glow in the cold months with a traditional Christmas market and atmospheric walks and concerts. Leuven has it all. And more. You're guaranteed to come back sometime!